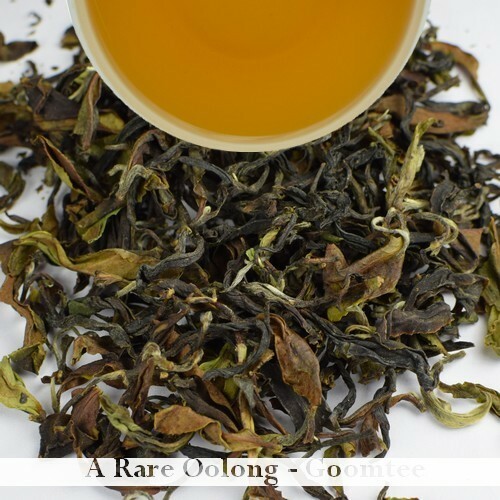 Description: The notes of biscuits and floral freshness greets you when you open this pack of oolong which is made of full leaves roasted by oolong experts of Darjeeling from Goomtee tea estate. This is one of the purest form of tea made from China cultivar, sun-dried and hand-rolled and pan-roasted, the least of treatment among all types of tea, and hence is packed with all the health benefits. The liquor is subtly fragrant, with good sweet aftertaste which tastes divine both when sipped hot or cold. Steeping advised: It is best to steep this Darjeeling Autumn Tea for 5 to 6 at 95 degree centigrade. For a lighter liquor less steeping time is advised.